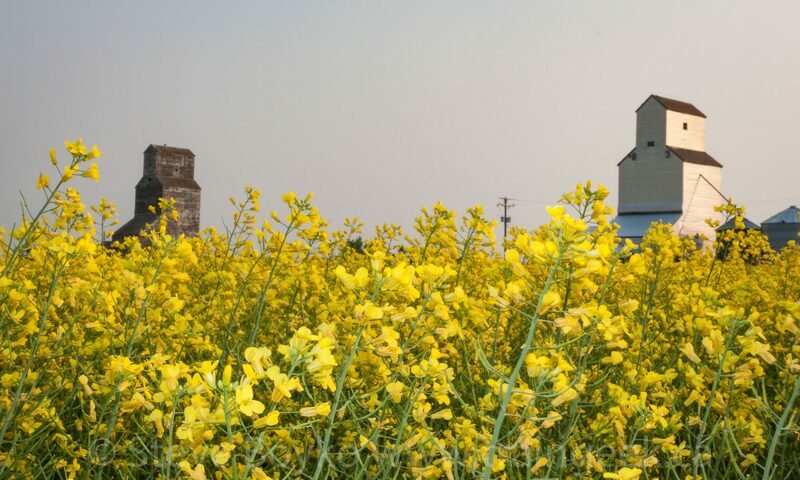 Birtle, MB grain elevator, Apr 2016. Contributed by Steve Boyko. 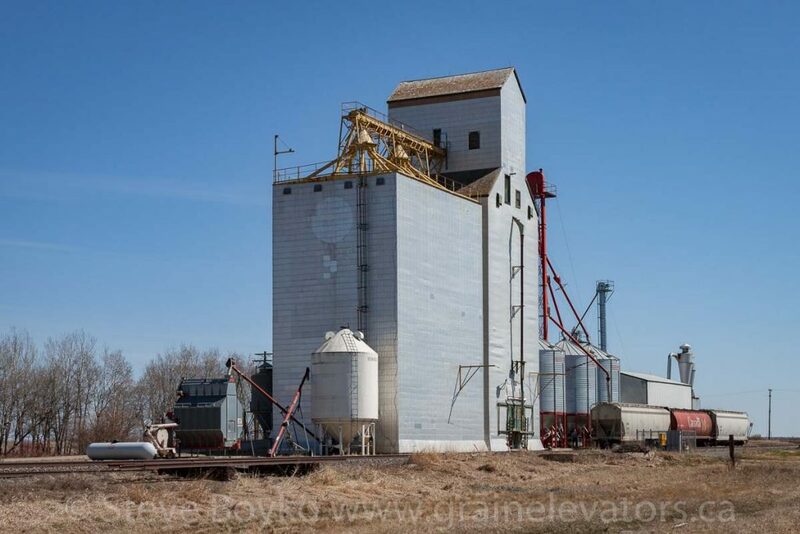 The Birtle grain elevator is a former Manitoba Pool elevator and annex, now privately owned. This facility is located on the CP Bredenbury subdivision and has rail service. 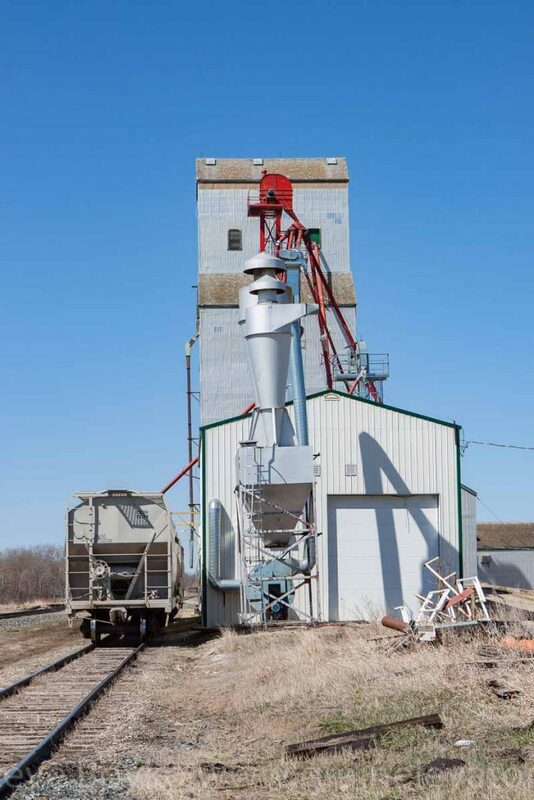 The elevator and annex have a capacity of 3,140 tonnes of grain. 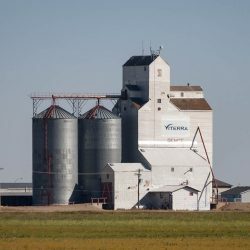 Grain elevator in Birtle, MB, Apr 2016. Contributed by Steve Boyko. This facility is owned by Pawluk Ag Ventures Ltd. and performs grain storage and cleaning. 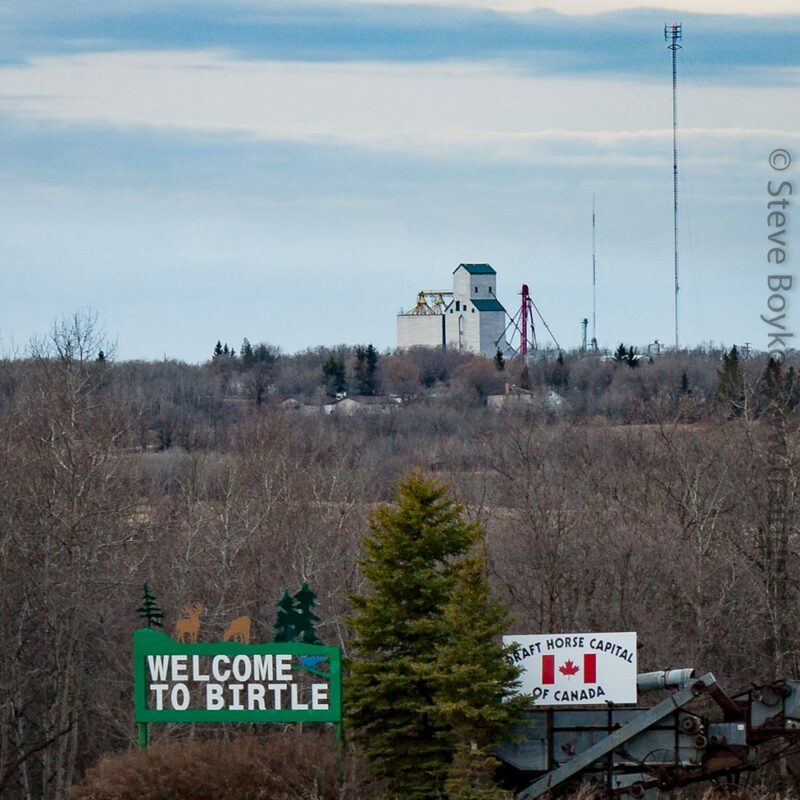 Birtle is now part of the Prairie View Municipality. It bills itself as the Draft Horse Capital of Canada. The town features the Birdtail County Museum. Birtle – Draft Horse Capital of Canada. Birtle had one of the residential schools used to educate Aboriginal children. The current building was constructed in the early 1930s and closed in 1972. It is located near the elevator, and is private property.